What should lawmakers do to help close the gender gap? Take action to tell your reps.
October 11th 2018 is International Day of the Girl. Learn more from UNWomen.org below, and then click above to tell your lawmakers how they can help close the gender gap. On International Day of the Girl Child (11 October), themed “With Her: A Skilled Girl Force”, join UN Women as we stand with girls everywhere as they inspire, innovate and take charge of their own future. 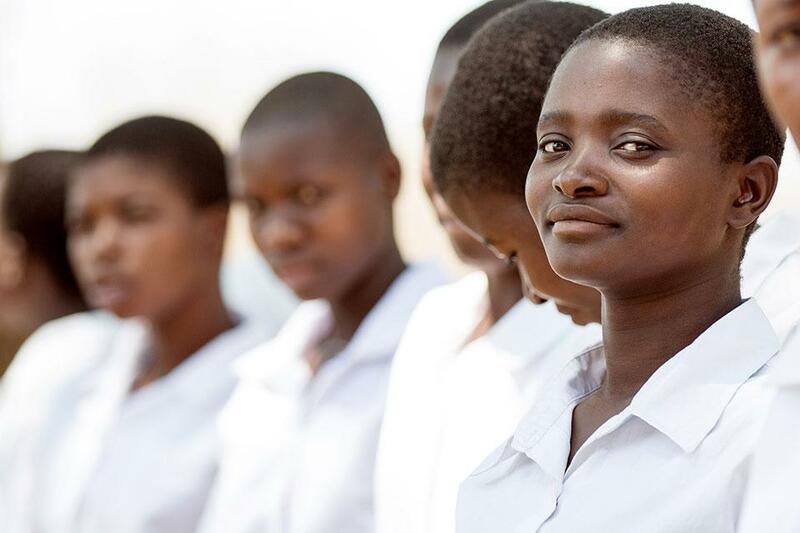 The 1.1 billion girls of today’s world are challenging the status quo. They’re redefining girlhood, and they’re doing so against the odds. A quarter of young people, most of them girls, are neither employed nor getting an education or training. This year alone, 12 million girls under 18 will be married, and 21 million girls aged 15 to 19 years will become pregnant in developing regions.